World Para Swimming have today confirmed that London will be the host city to the postponed Para Swimming World Championships. 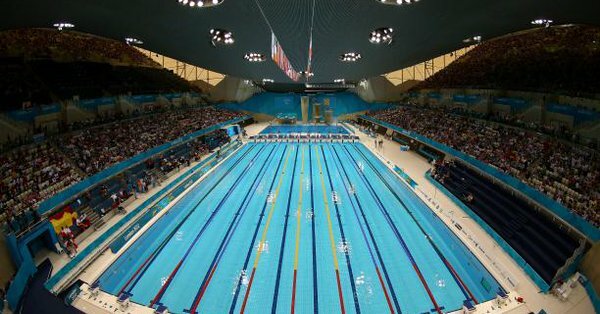 The London Aquatics Centre will be the host venue for the championships and will be a familiar setting for some as it hosted the Para Swimming events at the London 2012 Paralympic Games. The World Championships had been due to take place in Malaysia on the August Bank Holiday weekend but the venue was changes when the Malaysian government failed to provide the necessary guarantees to the safety of the Israeli team. This will mark the second time that the World Para Swimming championships will be hosted in Britain after Glasgow hosted the event in 2015. The rescheduled event will now take place between September 9th and the 15th. The London World Championships provides Irish athletes with a vital opportunity to qualify for the Paralympic Games at Tokyo 2020.